May and June. 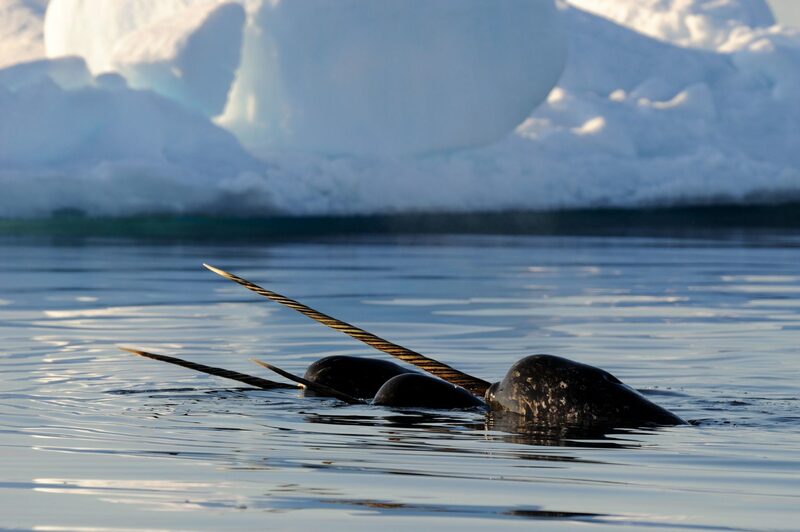 Travellers have the chance to experience the classic spring floe edge where Arctic mammals including bowhead whales, narwhal, polar bears and more congregate, providing incredible opportunities for wildlife viewing and photography. At this time of year, Pond Inlet enjoys 24-hour sunshine; perfect for taking in the awe-inspiring landscapes including icebergs, glaciers and mountains. In summer, travellers can expect temperatures ranging from 5°C to 15°C, with 24-hour sunshine from May to early August. Fall is often windy, with rain or snow, however sheltering mountains block some of the wind and can reduce the chill. In winter, from mid-November to mid-January, Pond Inlet sees total darkness, with opportunities to view the Northern Lights, and an average temperature of -40°C. Pond Inlet is a small, predominantly Inuit community located in the Qikiqtaaluk Region of Nunavut. The hamlet is located on the northern tip of Baffin Island, near the eastern entrance to the Northwest Passage. It is also known in Inuktitut as Mittimatalik, “the place where Mittima is buried”. Although the name remains, the identity of Mittima is a mystery to the present-day people of Pond Inlet. 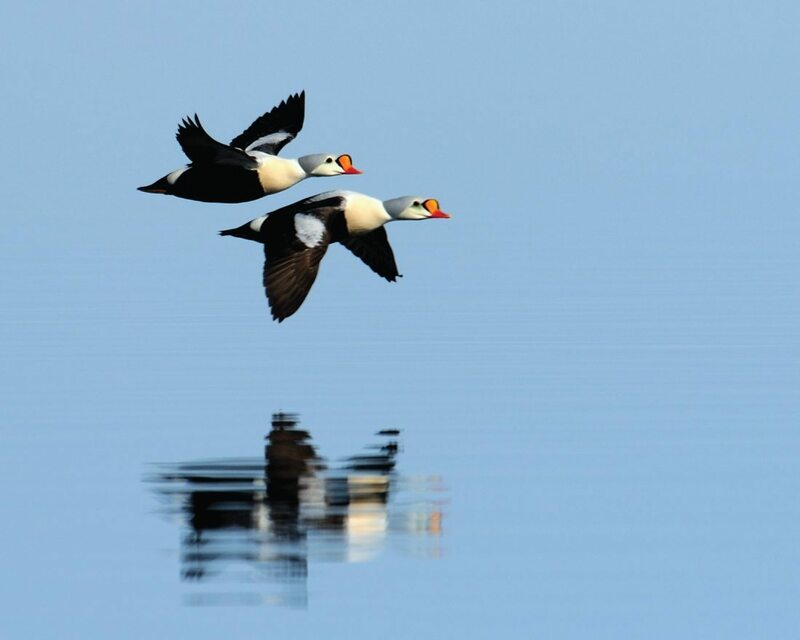 Close to both Tamaarvik Territorial Park and Sirmilik National Park, the awe-inspiring scenery is a mix of mountains, picturesque fiords, inlets, glaciers, and icebergs. With stunning and dramatic landscapes and unique wildlife viewing opportunities, Pond Inlet is considered to be one of Canada’s true “jewels of the north”.